Does This Backside Belong to LG’s Upcoming ‘Bullhead’ Nexus? 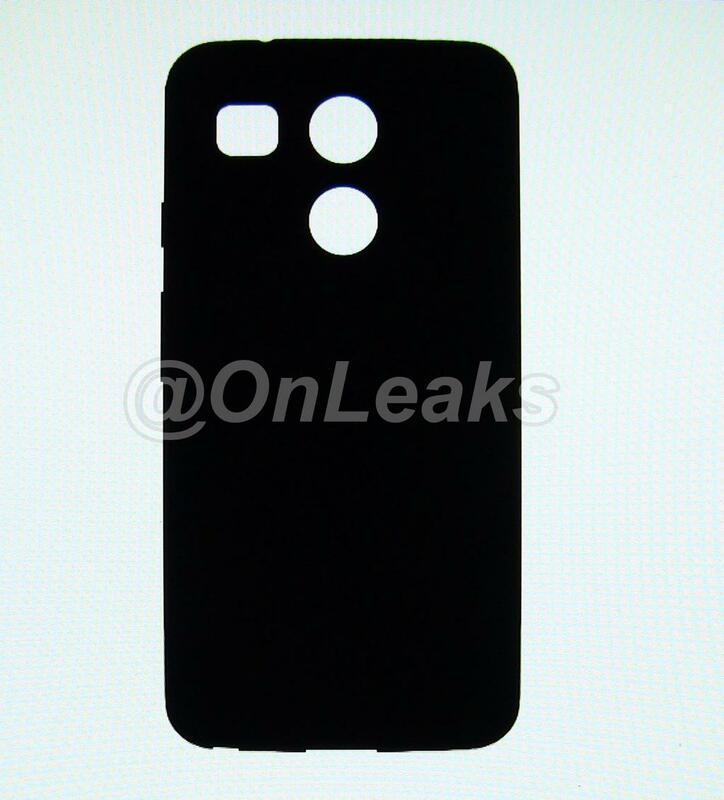 According to Twitter leaker @OnLeaks, the below image is of the backside cover from the upcoming Nexus device produced by LG, codenamed Bullhead. As a brief backstory, there are two Nexus devices rumored to launched later this year; one from LG (Bullhead), and the other from Huawei (Angler). Besides a few reports here and there, there has been little to no tangible information regarding the LG-made Nexus device to seen, but this could be our first visual of the device’s back cover. From what we can see, and as it is reported, this is a very raw drawing of what we could eventually see. As of right now, it appears we can expect a camera (duh), LED flash (duh), and what could be a fingerprint reader. With fingerprint support being built natively into Android M, it only makes sense Google would want this feature highlighted in any upcoming Nexus smartphones. What makes this design rather funky are the two large holes on the backside, obviously. There is speculation the second opening could be for the fingerprint reader, or it’s possibly where a logo will be placed. At this point, who knows. Another thing we can see from this image is the button placement. 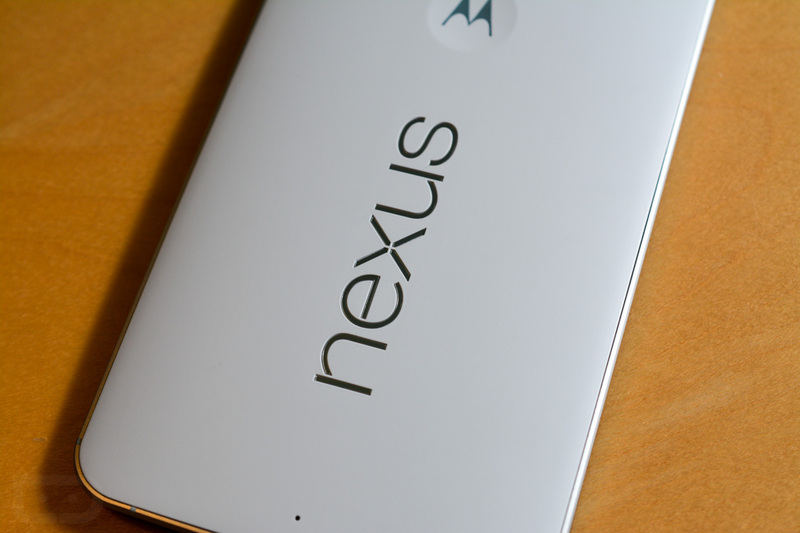 Both the volume rocker and power button appear on the same side, just as it is on the Nexus 6. Rumored specs for the Bullhead device are a 5.2″ display, 2,700mAh battery, and Snapdragon 808 processor. We know it’s early, but what is your take? Interesting looking?